Just a couple of weeks ago, the new outdoor classroom at Tanglewood Elementary School was unveiled, representing three fruitful years of collaboration between the school and the local business community. EnSite was thrilled to assist with design and construction management services. Meanwhile, the PTA’s hard work garnered about $50,000 in funds raised, with volunteers donating hundreds of hours. 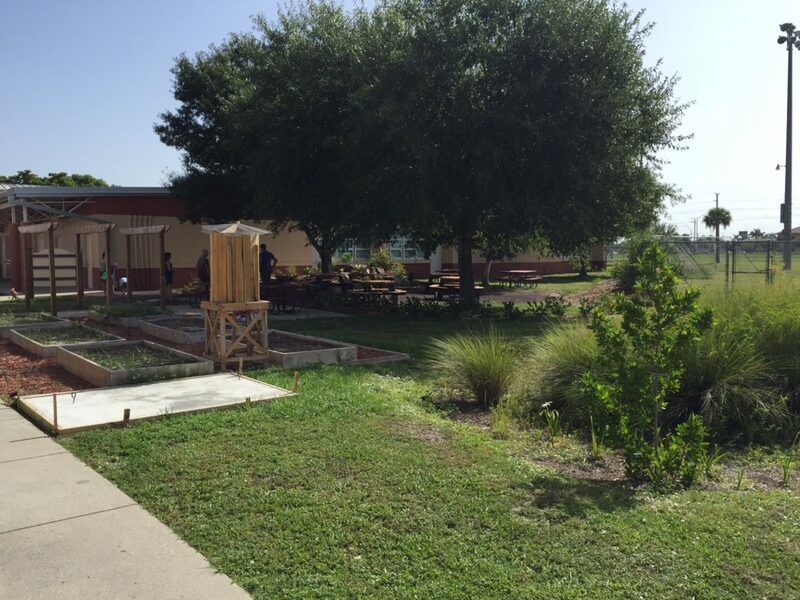 In addition to Tanglewood we have helped Gulf Elementary and Mariner Middle achieve their outdoor classroom dreams, and are currently finishing design drawings for Heights Elementary. It all fits in well with our dreams, too – namely our EnRichment initiative to focus on helping schools and our community. All children need and benefit from more time outdoors. Connecting with nature can be increasingly difficult in our modern built environments, but it’s critical for kids’ health, self-concept and community success. Students learn science concepts experientially to complement the material in their textbooks and have the opportunity for plenty of “a-ha” moments. An outdoor classroom benefits both students and teachers with a change of environment, which is especially important in an era of budget crunches. With fewer opportunities to enjoy outdoor field trips featuring science and environmental ideas, our collaboration with the schools means we can bring the field trip to them.